There are many ways to document a Process Map of transactional processes, however I believe that photos and videos represent more clearly the reality. These two videos are a good example of how to detect areas of opportunity and how to solve them. The distinction between value-added activities and non-value-added activities can be clearly seen. And it is an example of how IT can help us with a practical solution. 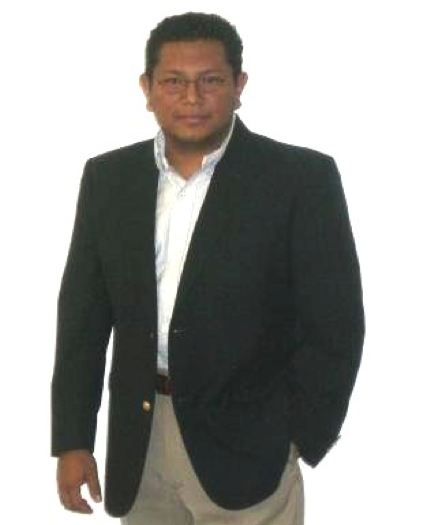 I hope to help you in your next kaizen event. 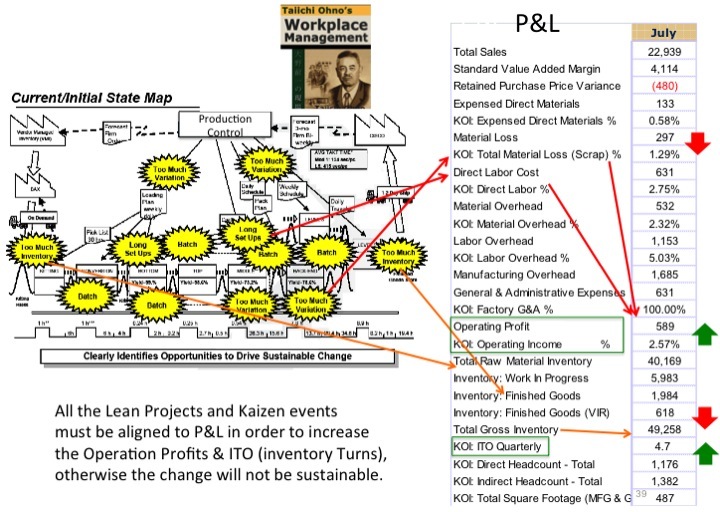 At Lean Supply Chain Kaizen events, sometimes members of the shipping area teams need ideas on how to streamline activities, some ideas are presented in the following videos. On this video the team can see the easy way to Strapping. I never recommend buying anything because Kaizen always seeks to make the improvements with "no money", but in case the ROI can justify it, I think they can be good examples. 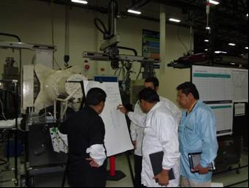 There are many benefits, in cost, reduced cycle time, Ergonomics benefits etc. 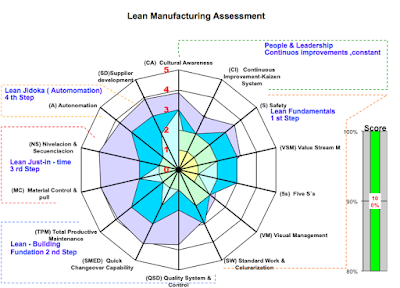 Continue with the effort in the implementation of Lean supply chain. 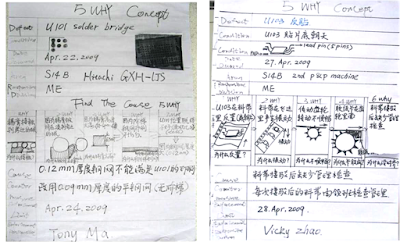 The use of a visual tool for auditing standards implemented in Genba or even after a Kaizen event is extremely important. 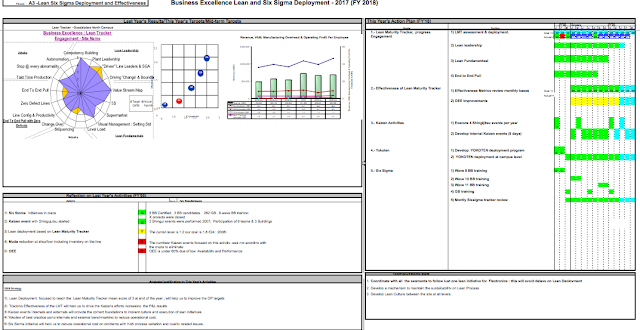 Leadership Process auditing using Kamishibai boards is one of the easiest and most effective. Although, there is no standard (which is good since you should always adjust to the organization and industry where you work) these are some things to consider. 1. Create a calendar of visits to the genba is recommended on a weekly basis. 2. Create a list of leaders or those responsible for conducting the audit. 3. Identify areas where the audit should be done, usually a letter or a nomenclature is placed in the Kamishibai card. 4. Kamishibai cards are basically; a compendium of points, to be verified in the areas that correspond. In other words, 5's, VSM, Standard Work, Pull System and mainly 8 wastes. Other special points can be added. The discipline and involvement of the leaders responsible for conducting this audit is indispensable and mandatory. In fact in many LMT in the part of Management Involvement (Culture) is a very relevant point, since it says much of the discipline. Attached an excellent video, where in a few minutes give a very detailed explanation, also offer to share formats to be modified, to the needs of your organization. Especial thanks to Kevin Potts for Share this video. 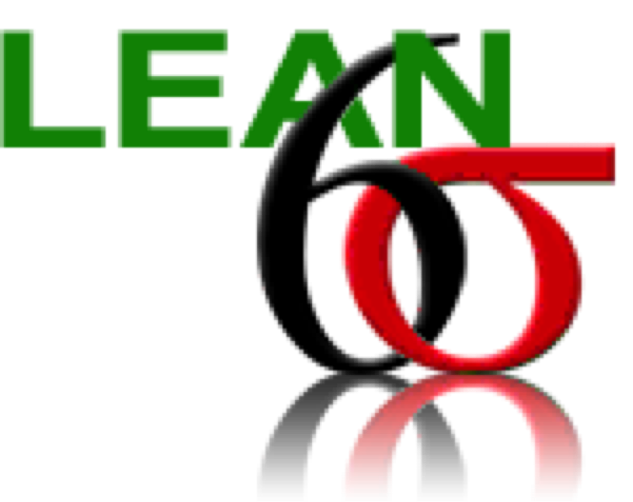 In preparation for 2017, many companies are developing their Lean and Kaizen Plan. I will now describe the mechanism in general for that purpose. 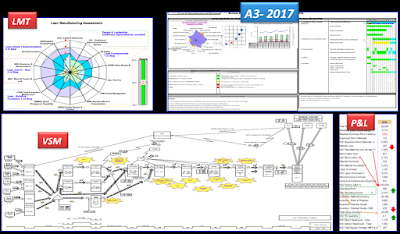 First: The present and future VSM must be created (however in companies that have already started, they should update the present VSM and check if the future VSM will meet its objectives). Identify the areas of opportunity and kaizen that are going to be realized. I strongly recommend that all VS be reviewed. 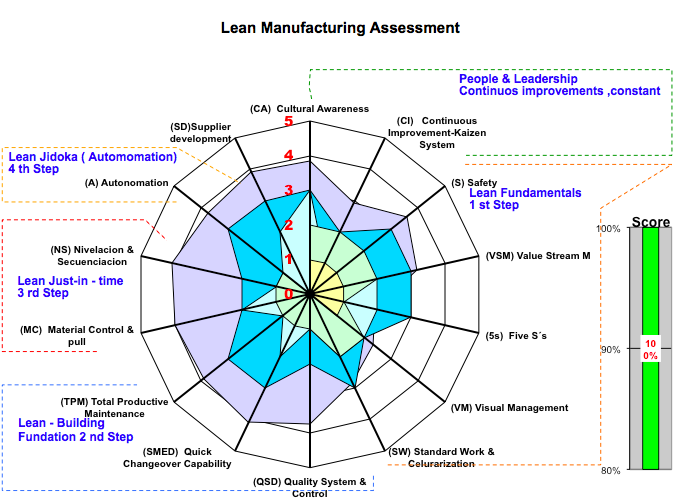 Second: Update, (based on the current VSM), the LMT Lean Maturity Tracker, which is the way, as many companies measure their progress in Lean. 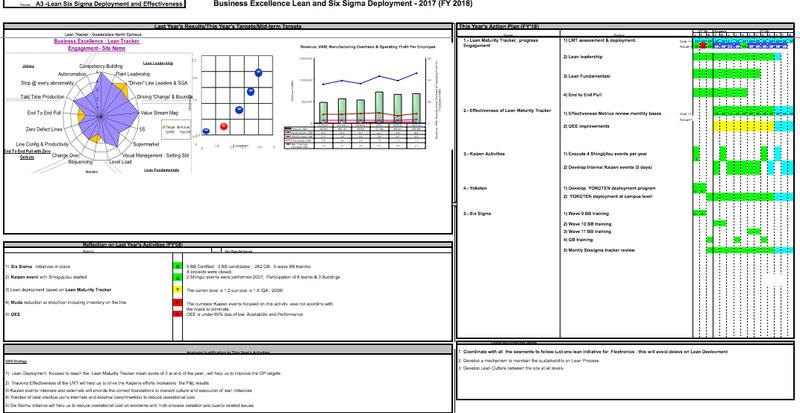 Third: Review progress based on P & L and Cash Flow sheet; basically this is how to measure the effectiveness of Lean activities. 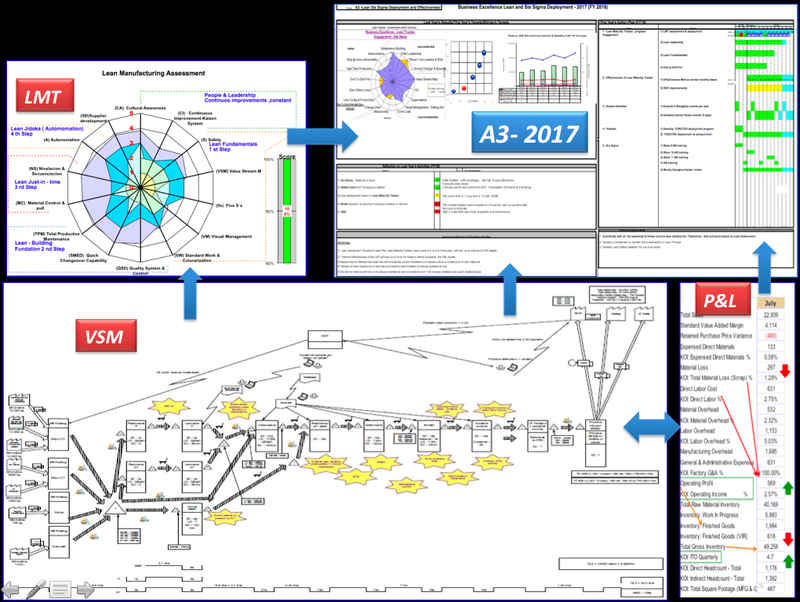 Identifying the areas of opportunity, these should be compared, with opportunities for improvement in the VSM and obviously should be in sync, in case they are not should review the VSM again and find ways to improve. 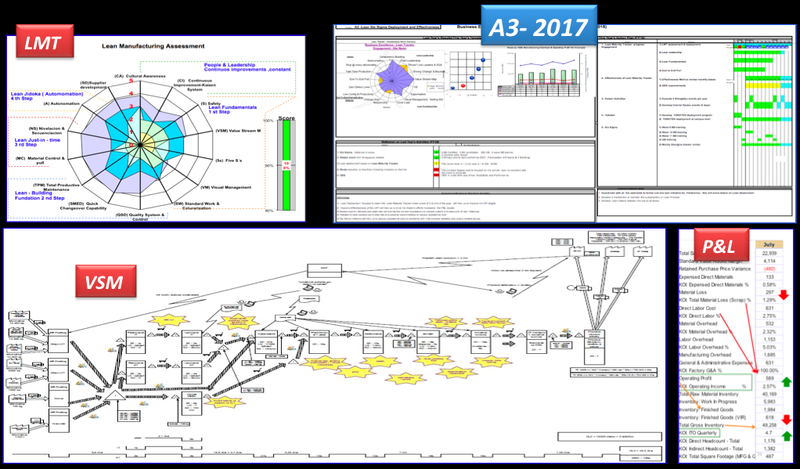 Fourth: Update or create the strategic A3, for 2017, where the LMT, the Gap between VSM present - future, last year's reflection (which, went well and went wrong) and the Kaizen Plan with date and owners, Must be reflected. My personal advice is that in that plan we consider a Kaizen event at least a month, continuity and practice makes it all the difference. This mechanism applies in both cases, whether you are about to start with Lean or are in the process, the path of continuous improvement never ends. I hope I have summarized this article in a way that can be easily understood. And mainly, to be of help and / or guide in its preparation for 2017. Zero Defects – Increasing the Troubleshooting Technique on PCBA’s and Electronics Devises. 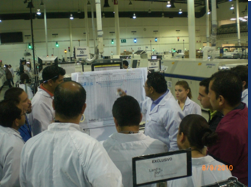 In kaizen events it is very common to be confused in the main objective of Zero Defects. Many people focus more on how to fill out the forms from their computer and desktop. The formats such as Ishikawa, 5 whys, 8D and others; don’t need to be filling out just as requirement. 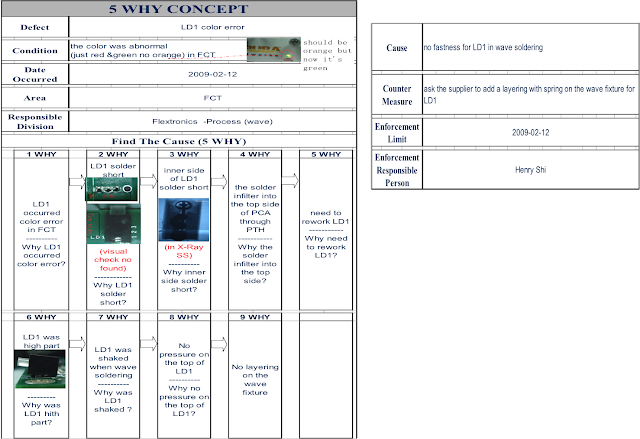 The consultant in this case should guide the team to touch the product and go discarding possible causes or failure modes that may cause the defect, step by step, until they find the root cause. 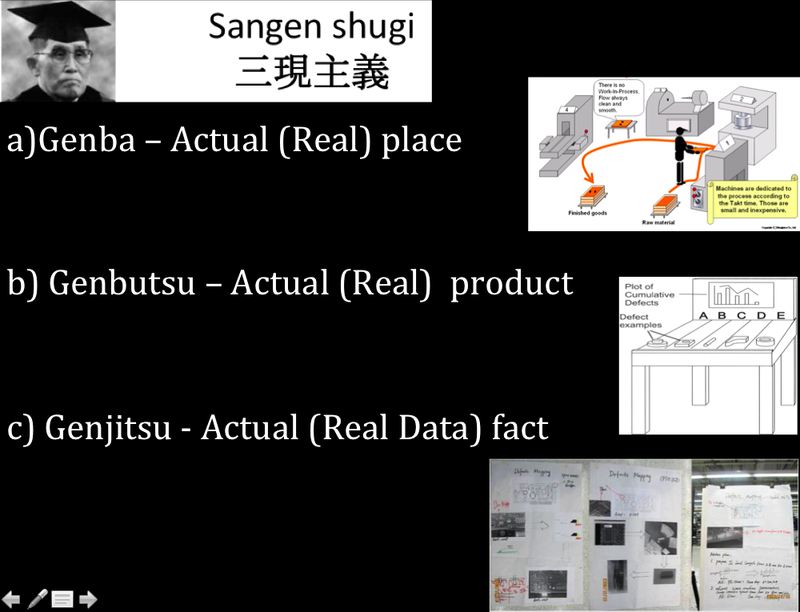 The team therefore should be documenting the formats with real information, and this must be handwritten in Genba, with the Real Product with Real Data. 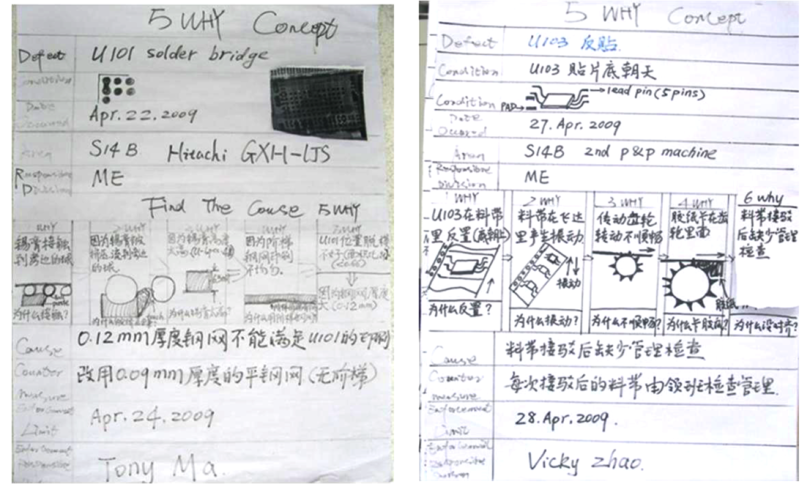 In these examples, you can see how the teams actually inquired, finding, which is outside the standard within the product, drawing and taking pictures of the search process and discard the evidence one to one to be completely convinced. And if possible many teams have also duplicated the defects to understand in more detail the phenomenon of the failure. After all this process the teams goes to document on electronic the findings to have a proper document and evidence of Problem Solving. In the videos below are examples of how to perfect methods of finding the problems (Troubleshooting Techniques) and I think it is a good practice to take a video of our own method. Many examples are described here, for many it sound obvious but possibly for others it could help especially in the PCBA's and other electronic devices. 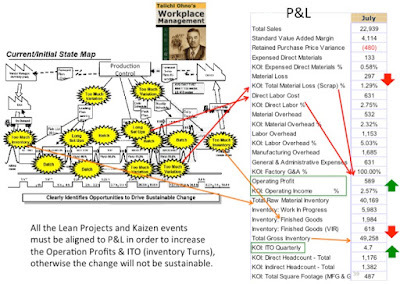 I hope this information can help you in your next Kaizen Event. 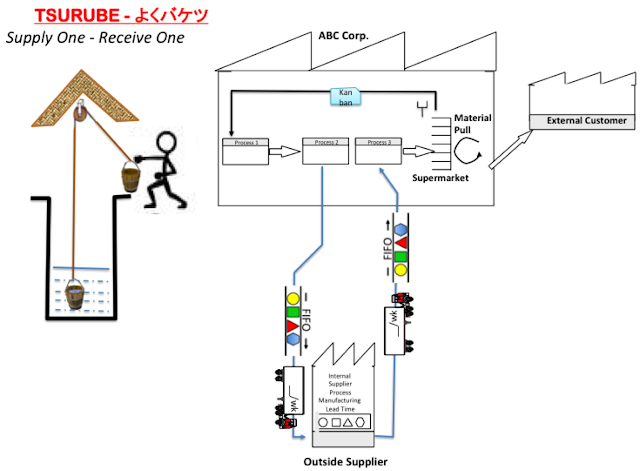 Many people call Tsurube as system, however, from my point of view and based on my experience in Japanese companies, is a Method into the Pull System (JIT). 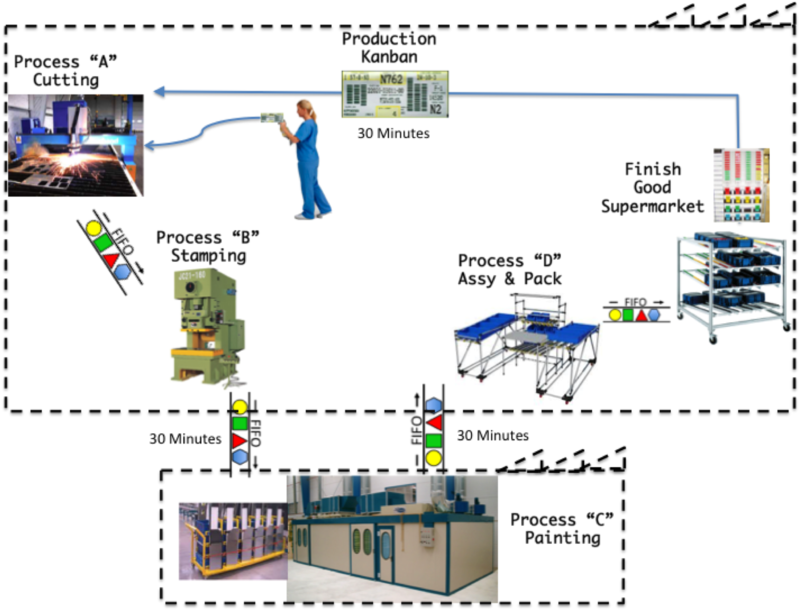 Tsurube combines FIFO (First In First Out) with Kanban, promoting, sequencing and the correct leveling of inventories at the same time. Tsurube is the Japanese word for “well bucket”. As I have commented, it is a method of the pull system, a material replenishment method used when there is the middle process step is physically separated from the upstream and downstream processes by lead-time due to distance and/or batch processing. A “bucket” (container of unprocessed material) is sent down the “well” (the remote process) and at the same time a full “bucket” (processed parts) is returned up from the well. Tsurube is not easy to implement because it requires a very good quality in processes and a good up time of the machine, since any interruption or variation breaks the FIFO sequencing. However many companies require this method or in other words must implement immediately, hence the importance of having someone with extensive experience in the implementation. 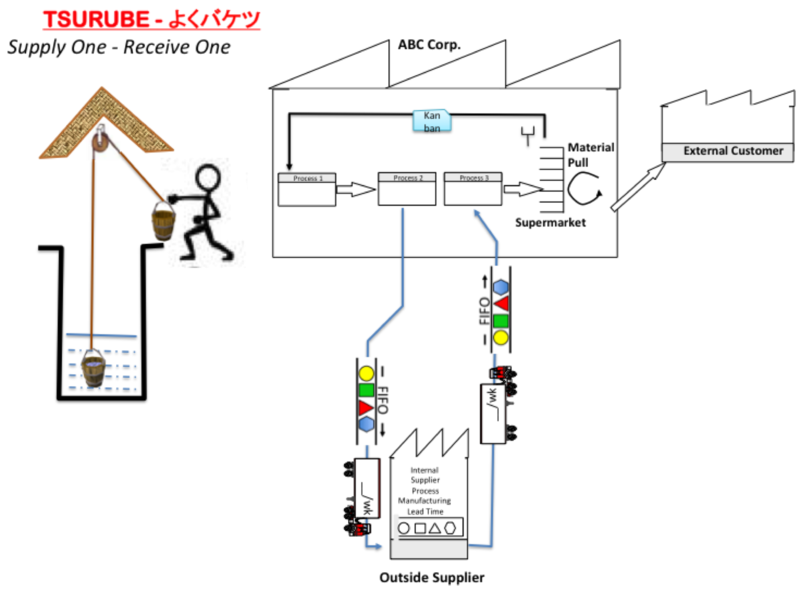 This Tsurube method, is used to maintain a continuous flow when there are interruptions such as process off-line or off-site and must have a batch system. Used when the product leaves the production cell lines or because the process, can not, be in the cell (Kilns, painting, heat treatments, anodizing, plating, ect) and operates as follows. A supermarket finished products located at the end of the line, which has predetermined quantity of material, usually a PITCH, in this example it will be 30 minutes. Once the amount is removed; then a kanban signal its send to the process A, which can be the pacemaker; which prompts you to start producing parts (quantity = pitch) is sent. And this last process the same amount to the process C is passed to end the cycle Process D and then to SMKT Finish Goods; ant his process is repeated as often as needed. It is very important to consider the SWIP (Standard Work In Process) the usual way to calculate is the following. 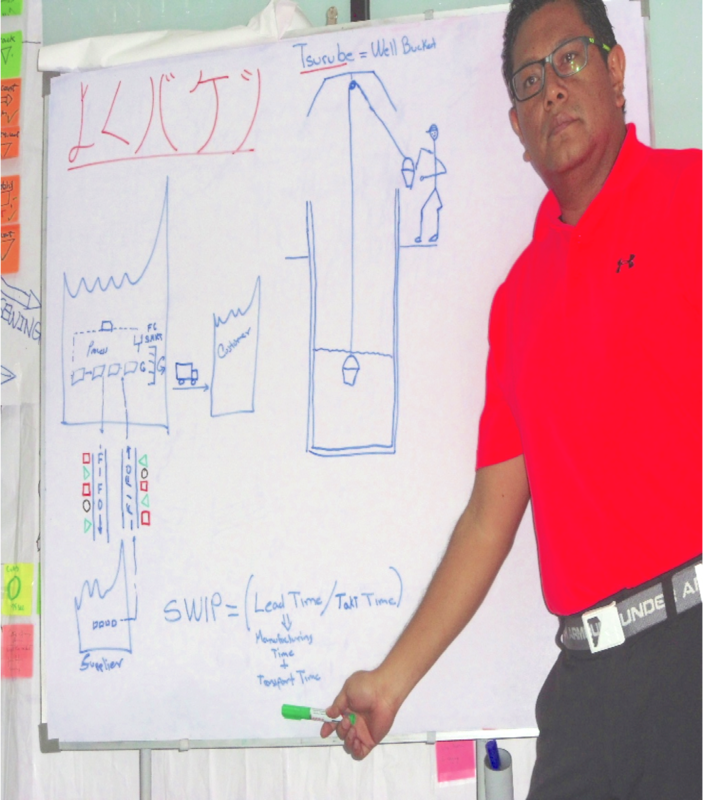 SWIP = [Total Lead Time =(Transportation Lead Time + Manufacturing Lean Time)] / Takt Time. The SWIP (two buckets) maintains continuous flow through a batch or outside process. Transportation of materials is never empty in either direction and the arrival of the bucket to the well process is a signal to produce. It is in effect an instance of a non-card type production instruction kanban ; it is a FIFO process sequencing. 3.- Do not send more parts if those sent were not received. Zero Defects and TPM must be implemented before or at same time (in parallel). 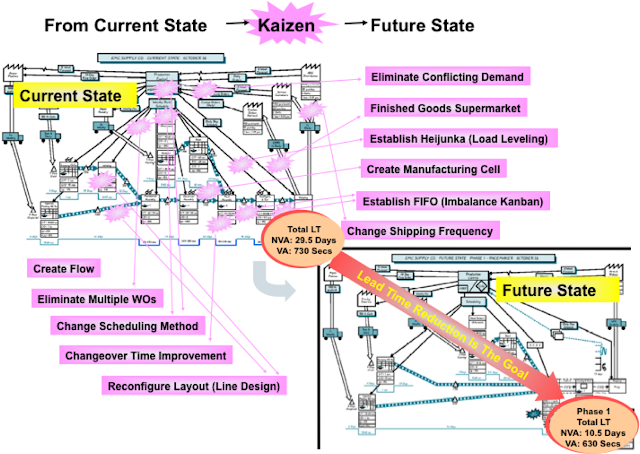 I hope this information will be helpful in your next kaizen event.